Great little switch that allows you to firm mount it and use your own Tact Button to fire. 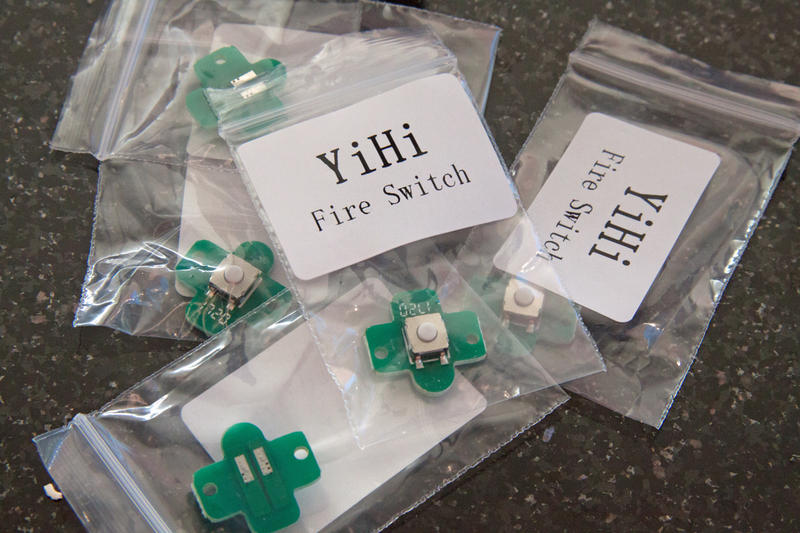 These are made by YiHi and used on all their own boards and Mods Very high quality, small, and simple to solder. Extreme high reliability.